Are looking for cheap houses for sale in Tucson, AZ to fix-and-flip or to keep as rental properties? 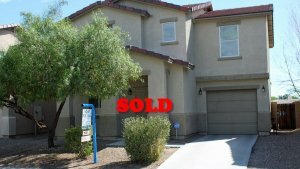 Find cheap houses for sale in Tucson, AZ. We have wholesale properties for sale in Tucson. Join our wholesale buyers list. From time-to-time we have more properties that we can remodel and sell off properties we acquire to our wholesale buyers list. To find cheap homes for sale in Tucson, AZ get on wholesales buyers list. 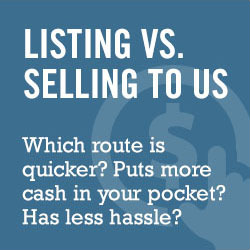 Once you are on our list we will notify you via email when we have a property we are wholesaling off. You can also like our Facebook page where we post our wholesale properties for sale. Make sure you opt-in to our Wholesale Buyers List, like our Facebook page, and check out properties we may have for sale by clicking on the links above. Our properties tend to sell fast since they are discount 20% to 40% below market and the after repair value (ARV).